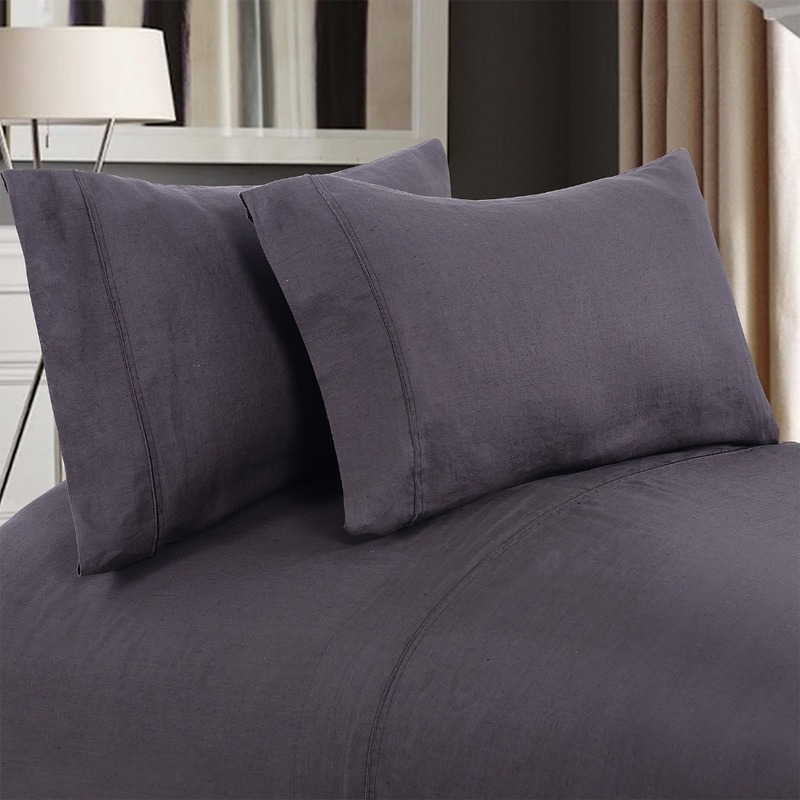 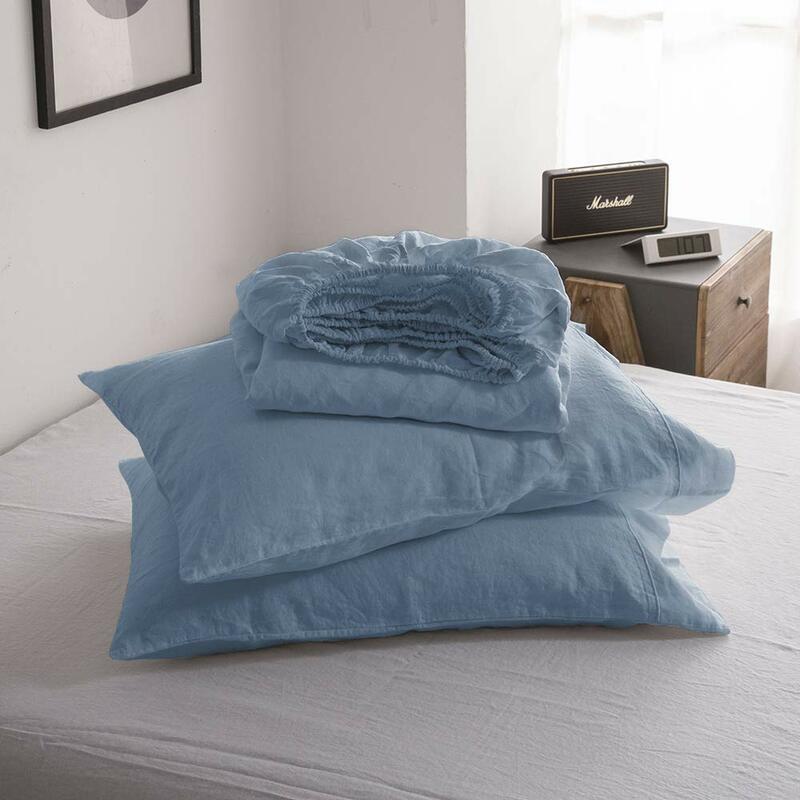 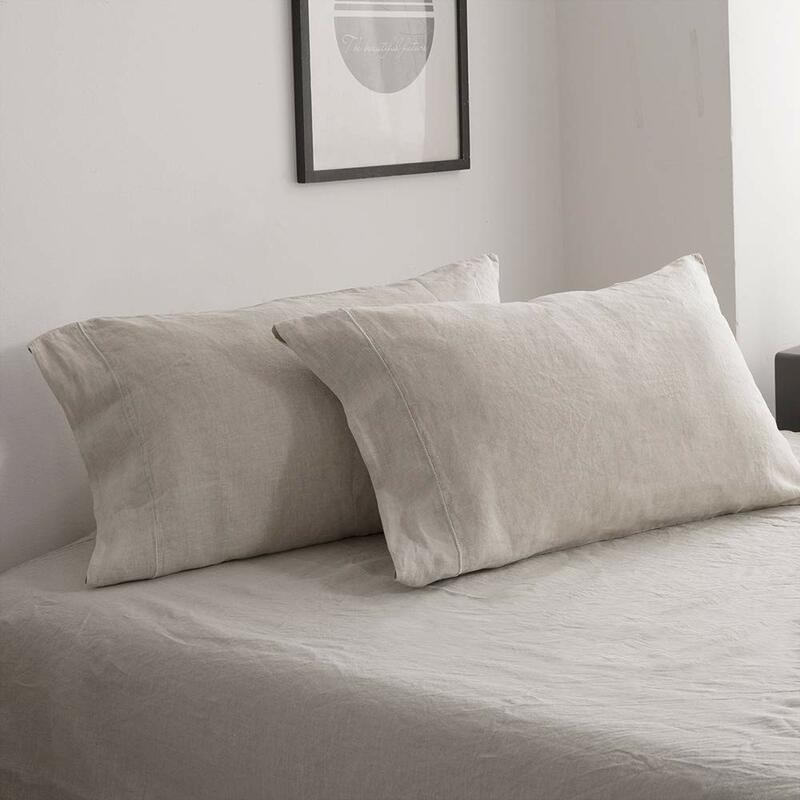 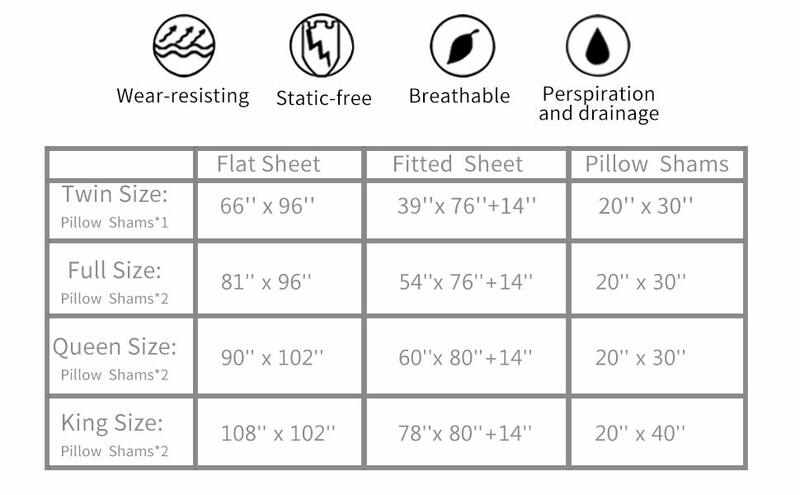 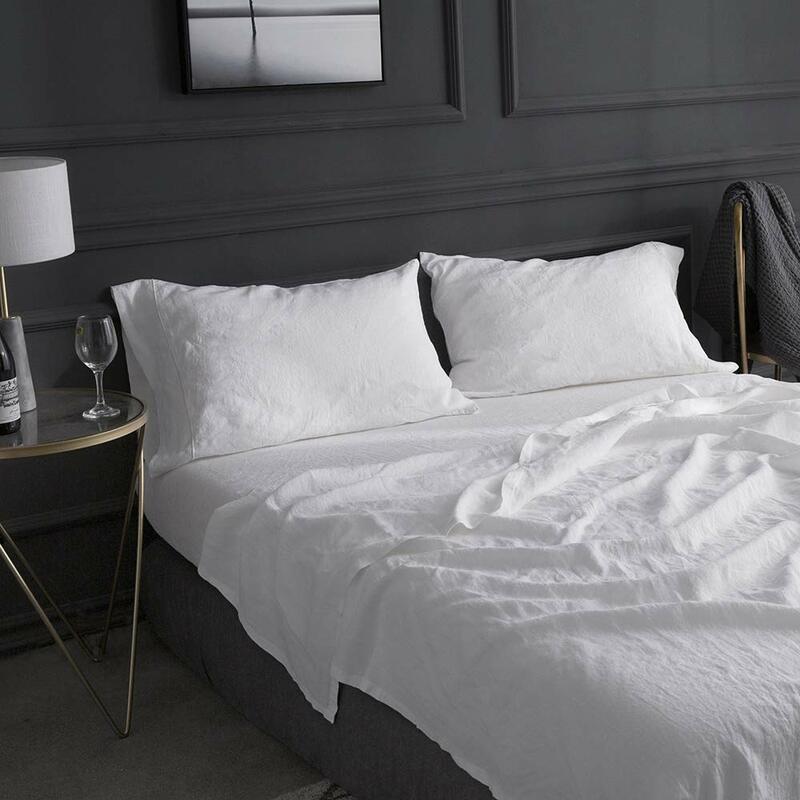 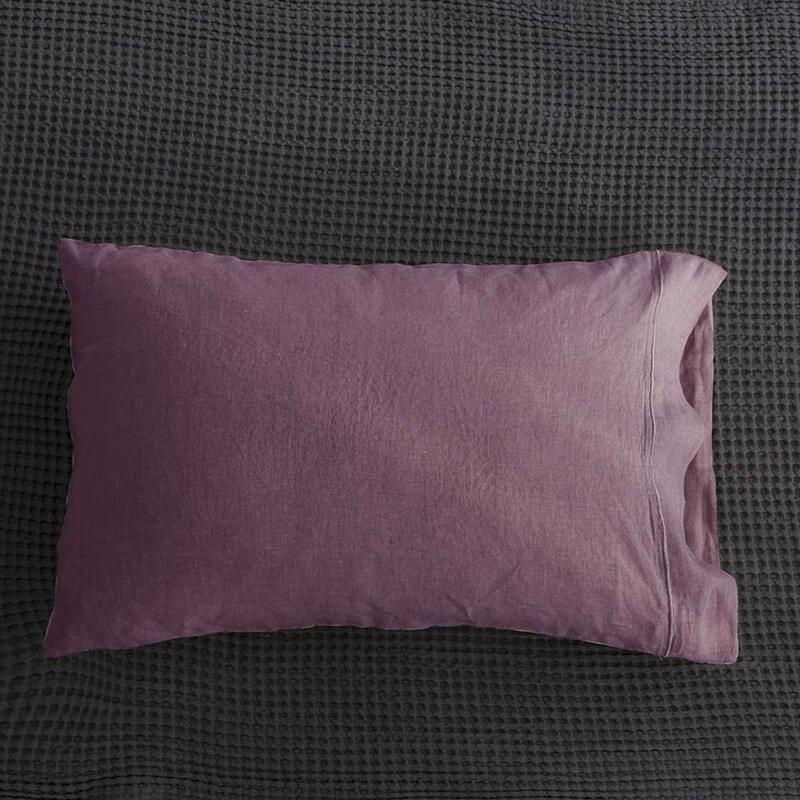 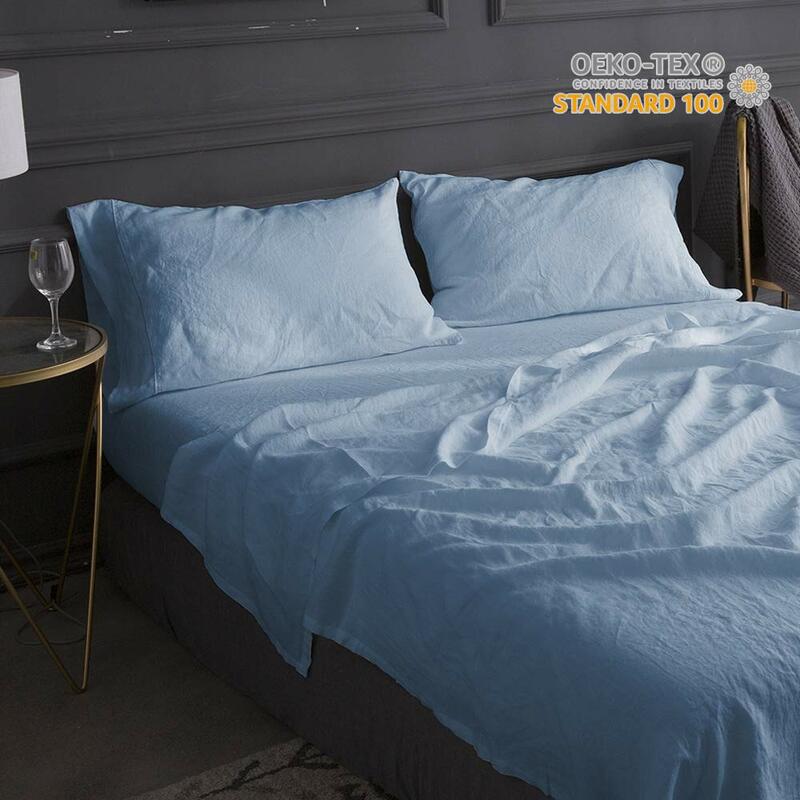 Simple&Opulence brings you luxury 4-Piece Linen sheet set at an affordable price.Our Linen sheet set is crafted from fine nature flax, which is stone washed ,lived in look. 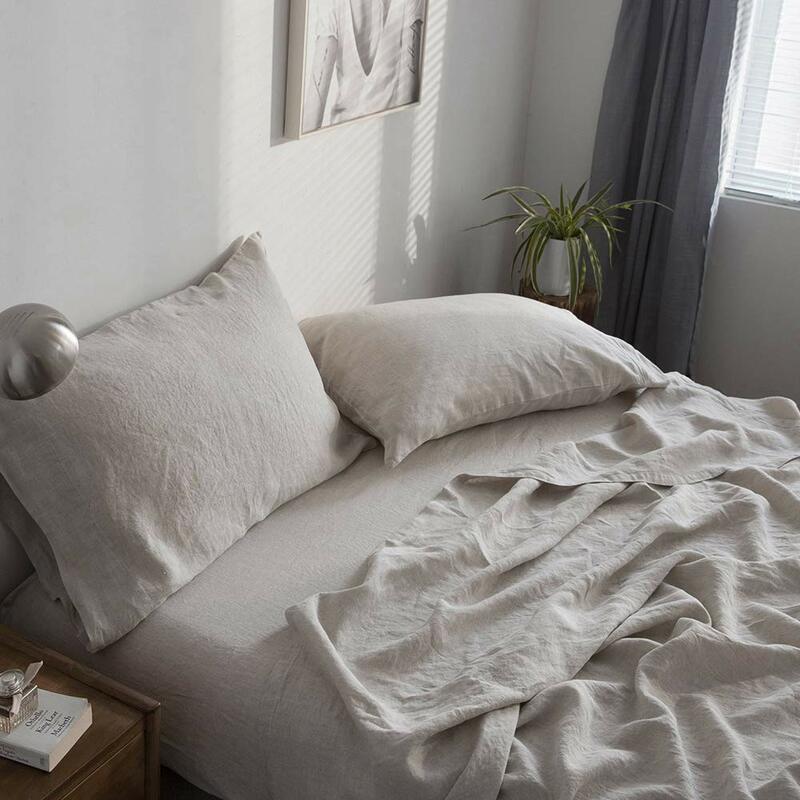 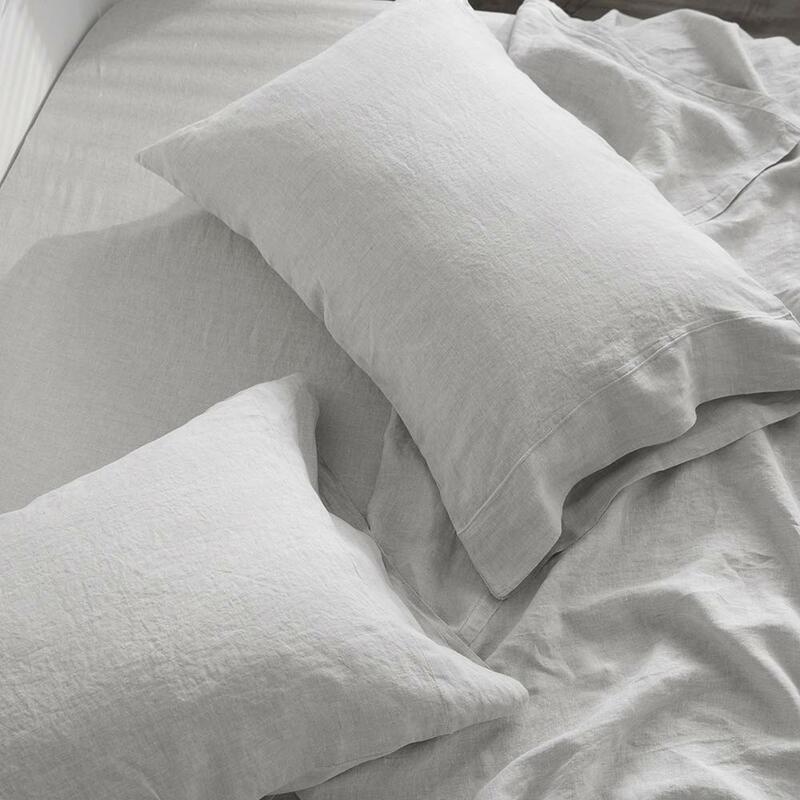 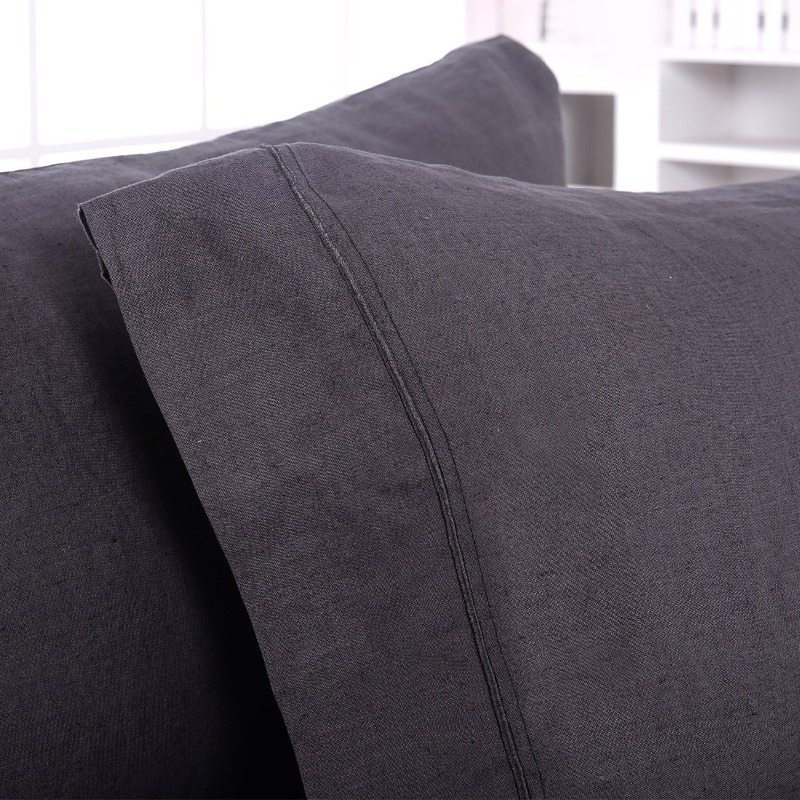 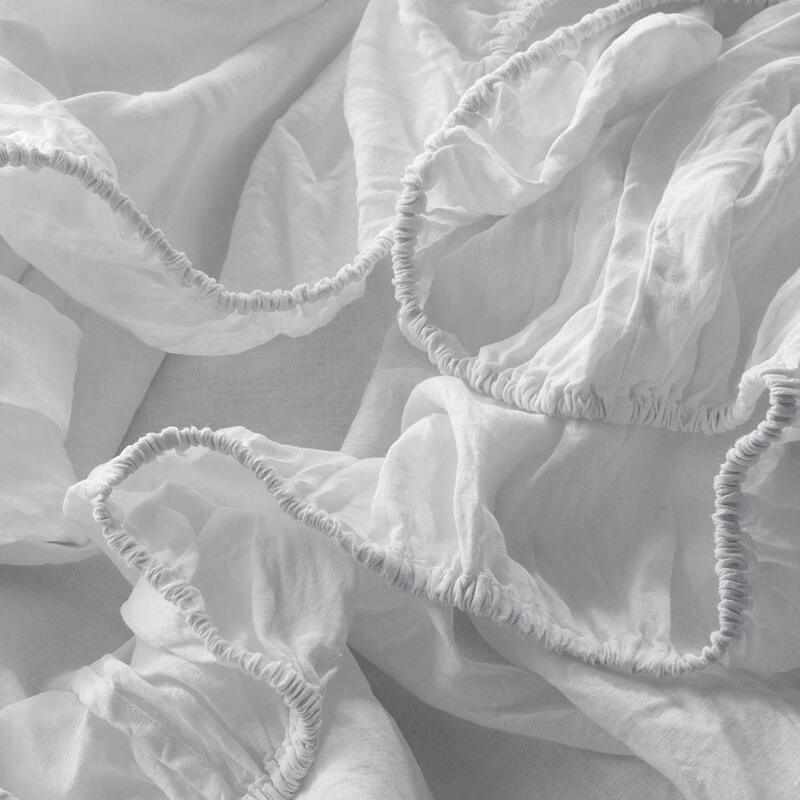 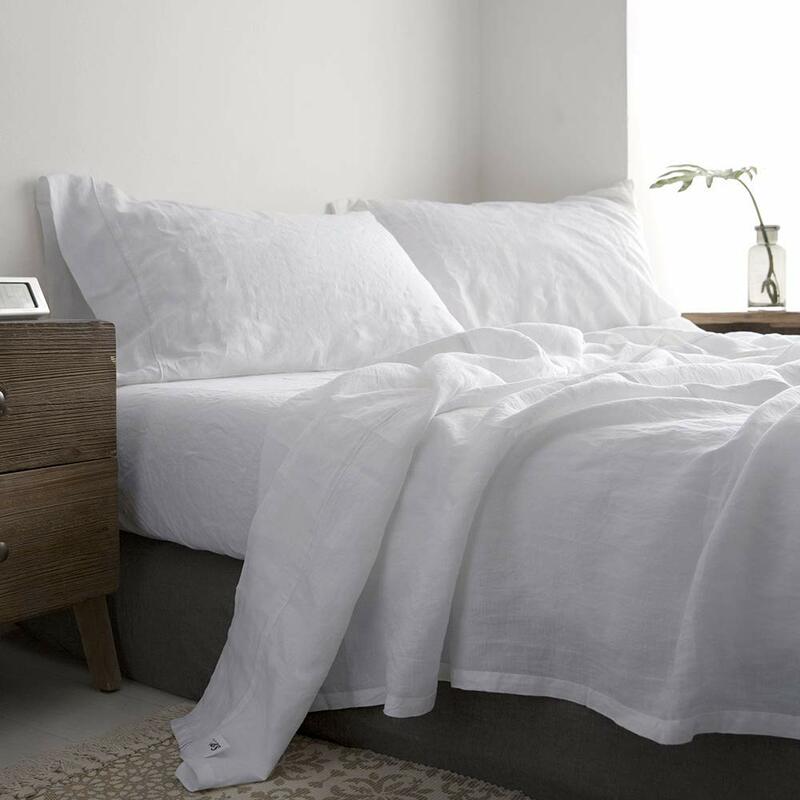 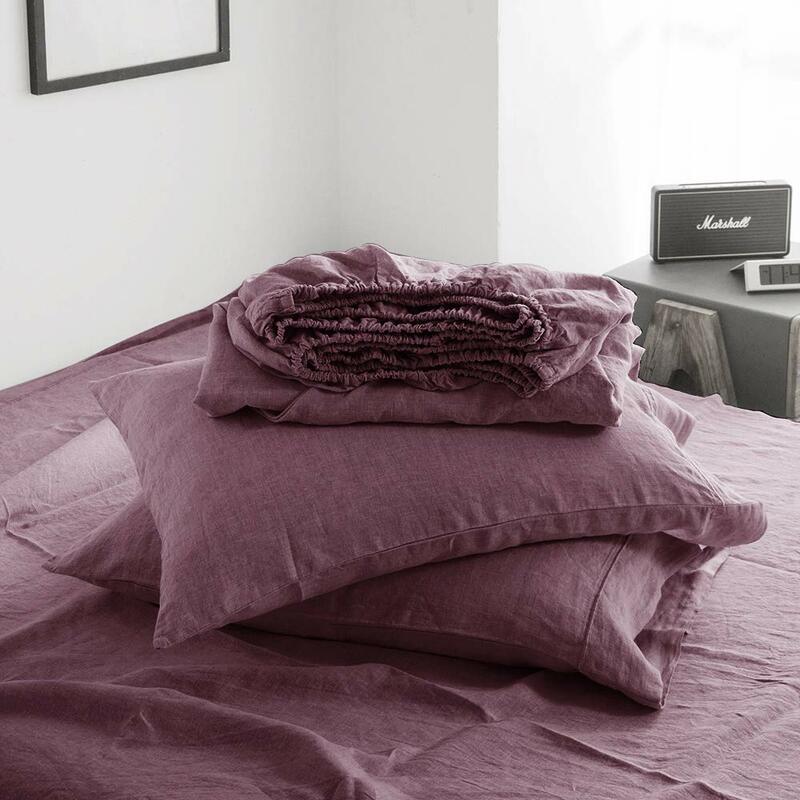 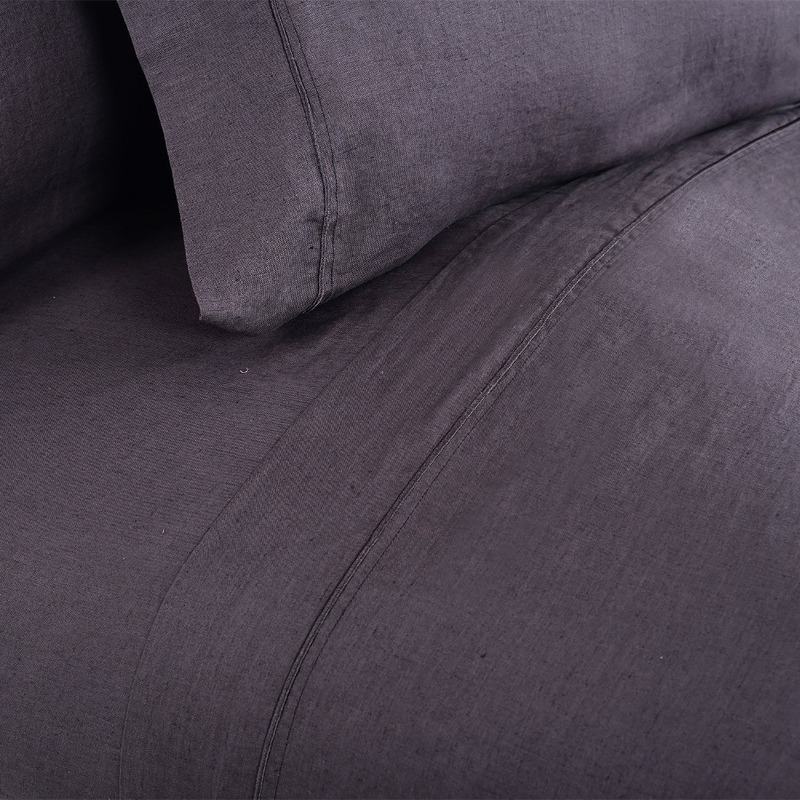 Prized for its breathability and softness, linen keeps you cool in the summer and warm in the winter, making it a dreamy choice for the master bedroom.It is Natural hometextile for Simple and opulence living. 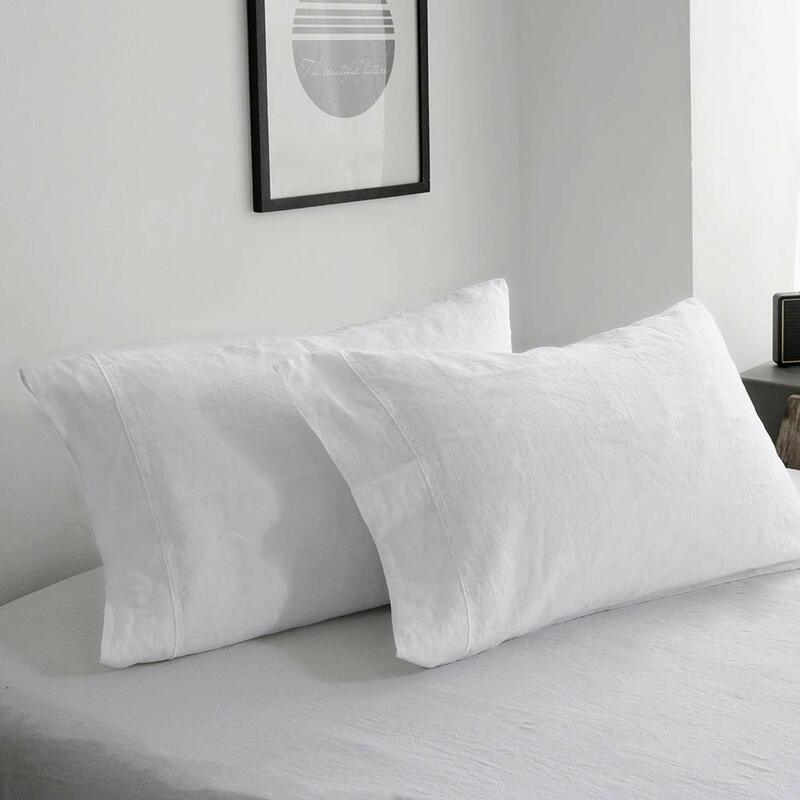 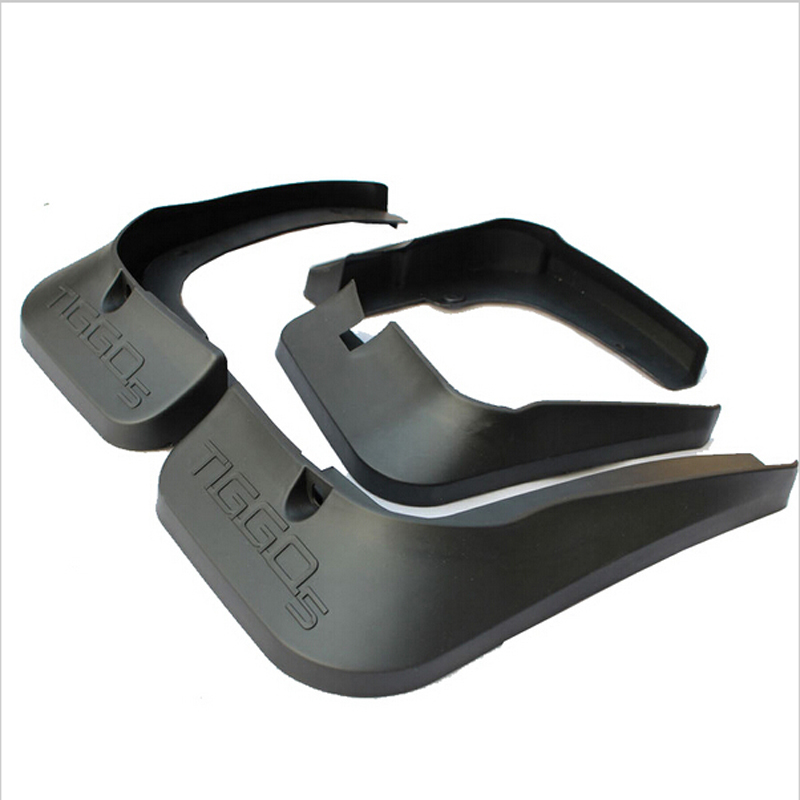 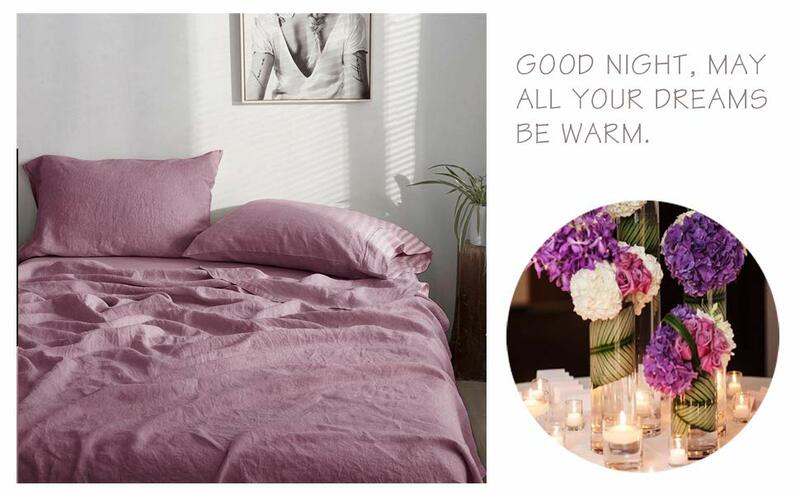 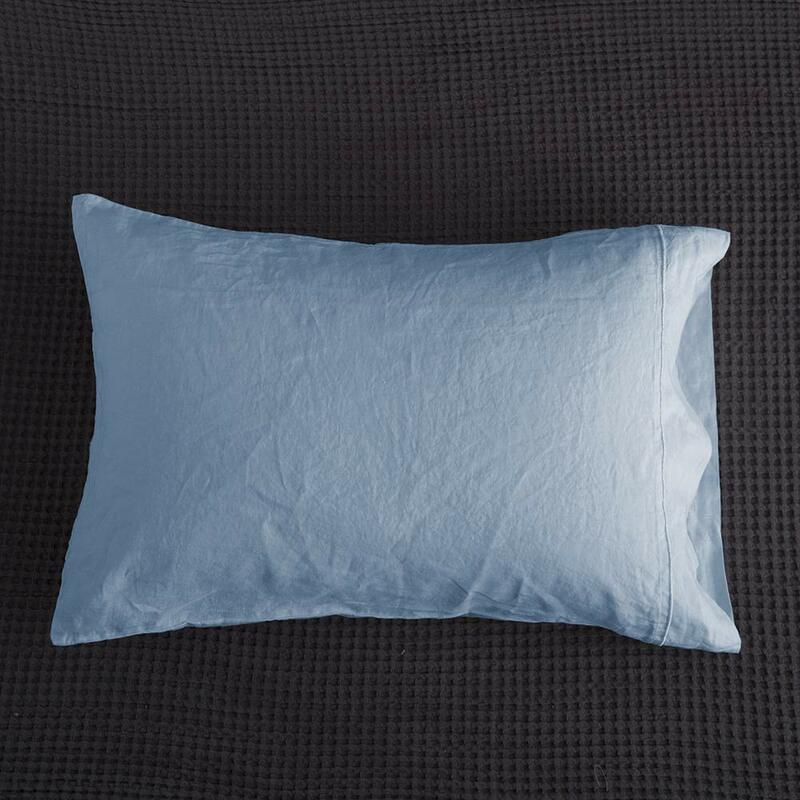 Note: Twin Size Only include One Pillowcase, The Other Size include Two Pillowcases.